The holidays are an exciting time when we gather with friends and family to enjoy each other’s company and to take part in some of our favorite traditions. Unfortunately for some, the holidays bring other surprises—including last minute trips to the doctor or emergency room. 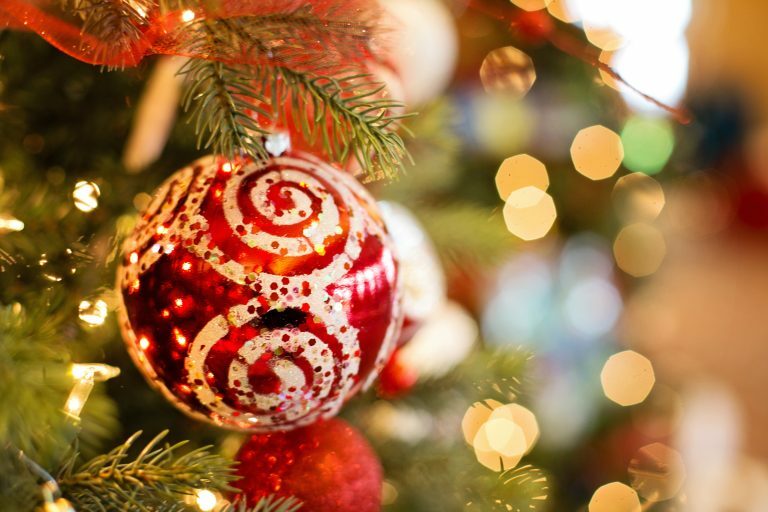 Eye-related injuries tend to increase during the holidays. Here are the top 4 most unexpected holiday eye safety risks and how to prevent them. 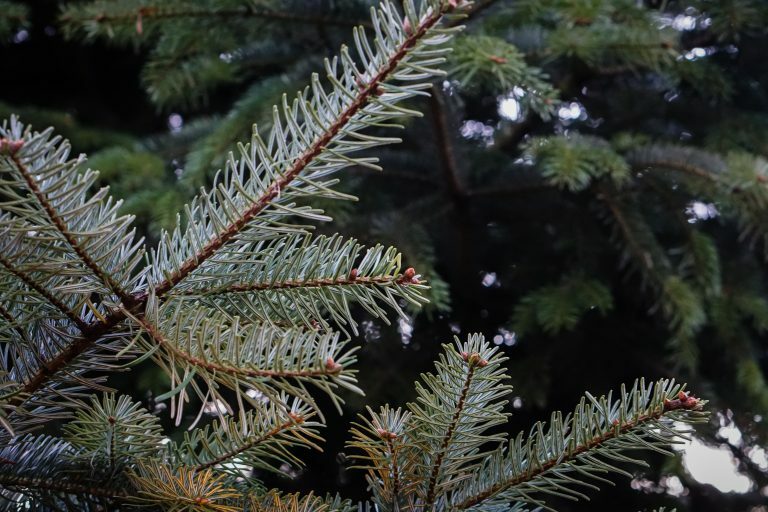 While you’re “Rockin’ Around The Christmas Tree”, those branches and spiny pine needles can be an accident waiting to happen. If you are trimming the tree, make sure to wear protective glasses. If putting gifts under the tree, try to not put them too far back and out of reach. Eager children may risk poking their eyes as they crawl under the tree to get their gifts. Some people go to great lengths to spread holiday cheer with decadent indoor and outdoor decorations. If putting up lights, make sure to check each strand of lights for frayed wires and broken sockets. Christmas lights can pop and send tiny shards of glass near your face. If putting up glass ornaments, keep them out of reach of small children. Also, keep your hands clean. Don’t let glitter or any other product find its way into your eyes. Propulsion toys like slingshots, paintball guns, foam dart guns, and pellet guns can cause serious injury to the eyes if used without caution. Provide appropriate eye protection to wear during use and have adult supervision. Buy age-appropriate gifts for your child. Every year, ophthalmologists see patients who have taken a cork to the eye while opening a champagne bottle. Individuals hit in the eye can suffer serious eye damage including retinal detachment, bleeding, rupture of the eye wall, acute glaucoma, and even permanent blindness. Chill sparkling wine and champagne to 45 degrees Fahrenheit or colder before opening. The cork of a warm bottle is more likely to pop unexpectedly. Don’t shake the bottle. Shaking increases the speed at which the cork leaves the bottle thereby increasing your chances of severe eye injury. Point the bottle at a 45-degree angle away from yourself and any bystanders and hold down the cork with the palm of your hand while removing the wire hood on the bottle. Place a towel over the entire top of the bottle and grasp the cork. Twist the bottle while holding the cork at a 45 degree angle to break the seal. Counter the force of the cork using downward pressure as the cork breaks free from the bottle. Following these tips with help you keep the “pain” out of “champagne”. From all of us at Family Eyecare Center, we hope your holiday season is filled with joy and happy memories with friends and family! (i) U.S. Consumer Product Safety Commission, 2014. 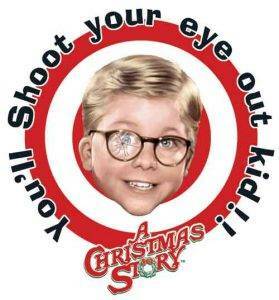 (ii) Rise in Eye Injuries from Toy Guns Prompts Call for Careful Holiday Shopping, 2015. (iii) Ophthalmologists Warn: Flying Champagne Corks Cause Serious, Blinding Eye Injuries Each Year, 2012.